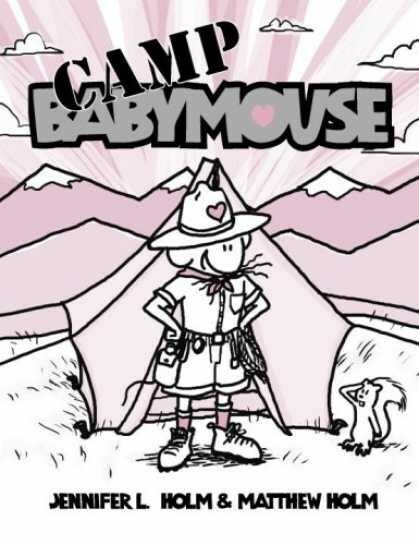 Babymouse is headed to Camp Wild Whiskers: Where Girls Go to Get Lost! She is not a natural born camper but she's there and she doesn't want to let her cabin down. Luckily her wonderful imagination carries her through the most challenging times. These are graphic novels and are read and enjoyed by girls and boys.